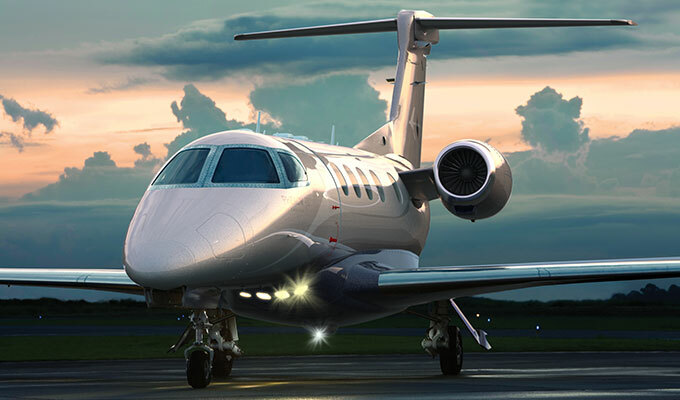 Embraer Phenom 300 is a brand new light jet, with initial production launched by Embraer in 2005. 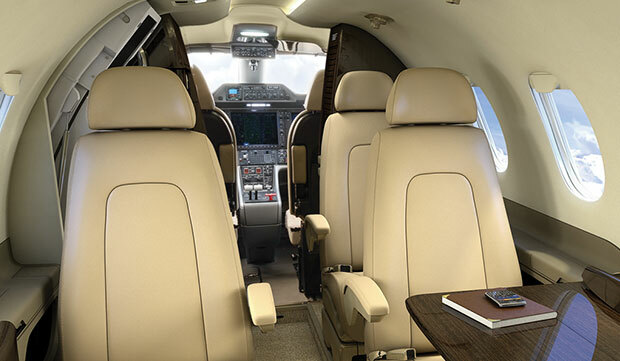 The Phenom series business aircraft take advantage of the latest state-of-the-art technology, and integrate excellent performance, comfort and reasonable price. 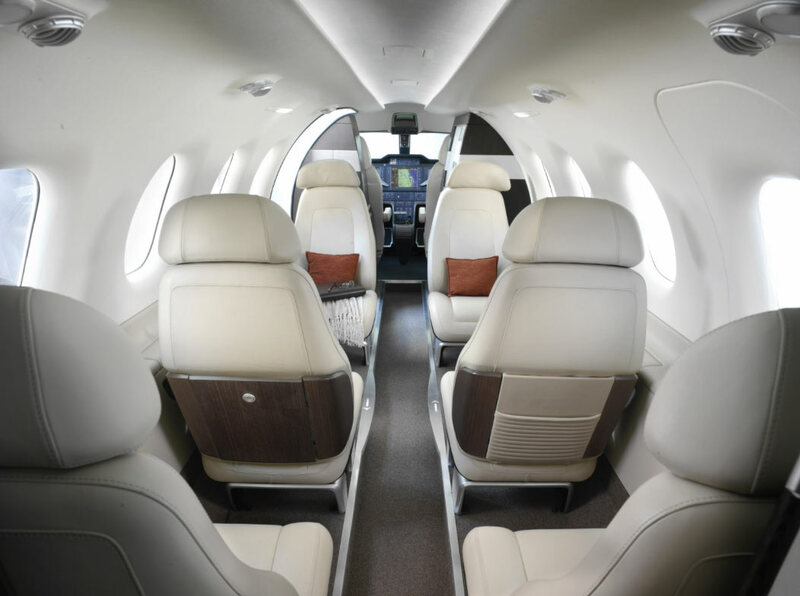 The comfortable and luxurious cabin in the Phenom 300 business aircraft is designed by the American design studio of BMW. 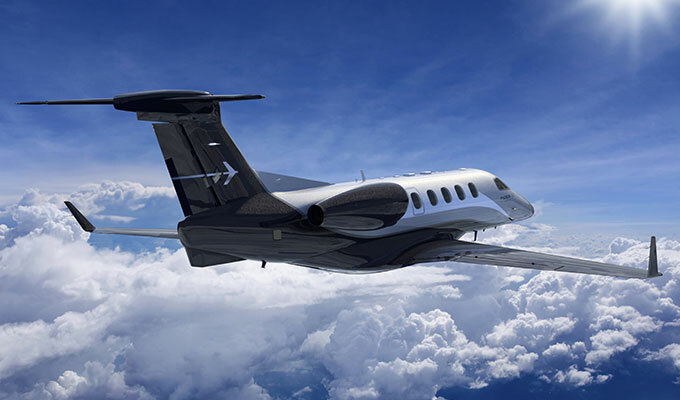 in a collaborative effort with Embraer. 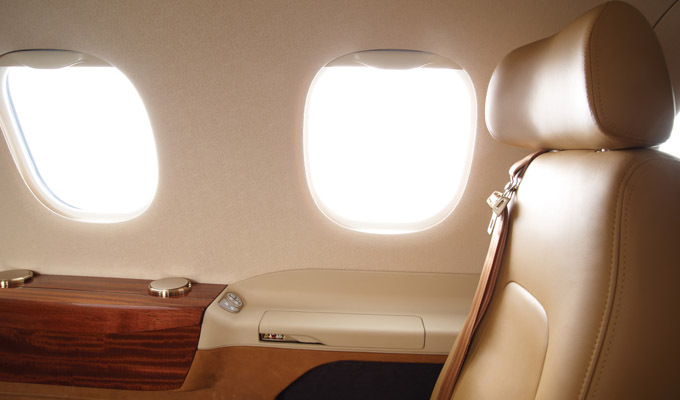 The decoration and colour inside the cabin take on a variety of styles, which can meet the individual tastes of clients.